The N.C. Air Awareness program is a public outreach and education program of the North Carolina Division of Air Quality. The goal of the program is to reduce air pollution though voluntary actions by individuals and organizations. The program seeks to educate individuals about the sources of air pollution and explain how the health effects of air pollution can be minimized by modification of outdoor activities on air quality action days. In addition, the program promotes behavior changes that can improve air quality and the environment. The N.C. Air Awareness program utilizes a wide range of web and media outlets to broadcast messages to the public. These include statewide radio messages and social media posts about open burning, idle reduction, clean air tips and much more. The program is often promoted at health and environmental fairs and festivals by both local coordinators and centrally based DAQ staff. Public information is distributed through the program website and on Facebook. Information may also be obtained by emailing air.awareness@ncdenr.gov. 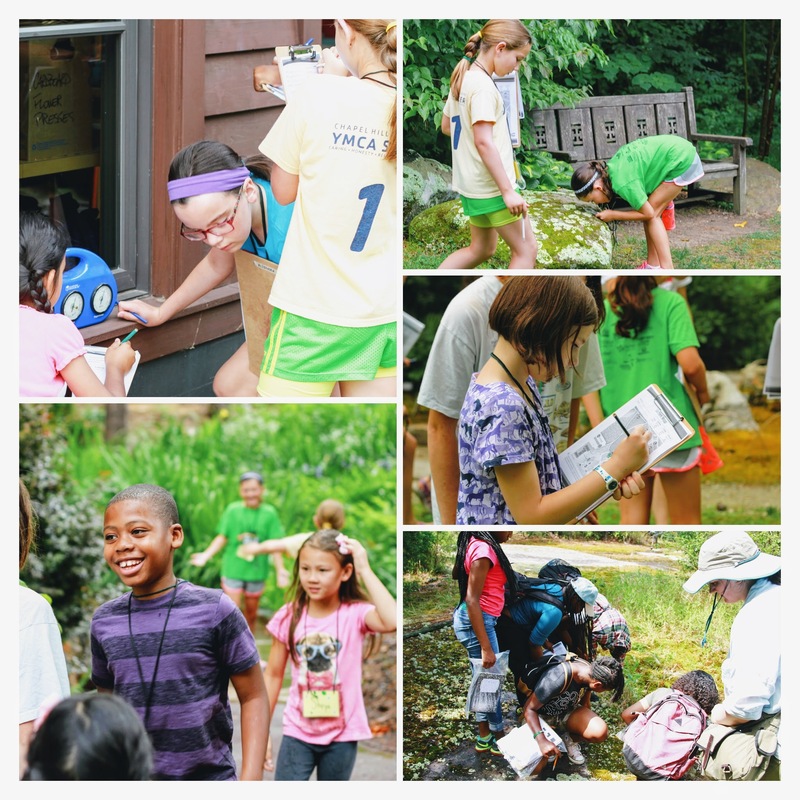 Come join our N.C. Air Awareness team to learn about environmental education, how to teach K-12 students, social media messaging, digital communications, outreach and more! N.C. Air Awareness offers paid internships. The primary objectives for our intern will be to support K-12 air quality education and outreach activities, deliver lessons and activities to North Carolina students and to communicate N.C. Air Awareness messages to the public. Additional communications, education or marketing work may be assigned to support the N.C. Air Awareness goals. The intern’s overall objective is to support the successful communication of air quality topics to K-12 students and the public to better their understanding of air quality, how it effects health, and how it impacts the natural environment. Learn more about the opportunity by viewing the Internship project description below. The anticipated start date for the position is February 1, 2019, but may be flexible and can be discussed during the interview process. The internship will last until May 31, 2019. Position may require occasional evening or weekend work but will not exceed 40 hours per week. This position will be in Swannanoa, NC within the DEQ Asheville Regional Office. There is no relocation allowance, work must be performed on site. Learn more and apply here: https://www.governmentjobs.com/careers/northcarolina/jobs/2319949. Learn about past intern projects from former Outreach & Communications interns.